Some of the cryptocurrency problems stem from the Proof of Work (PoW) and Proof of Stake (PoS). 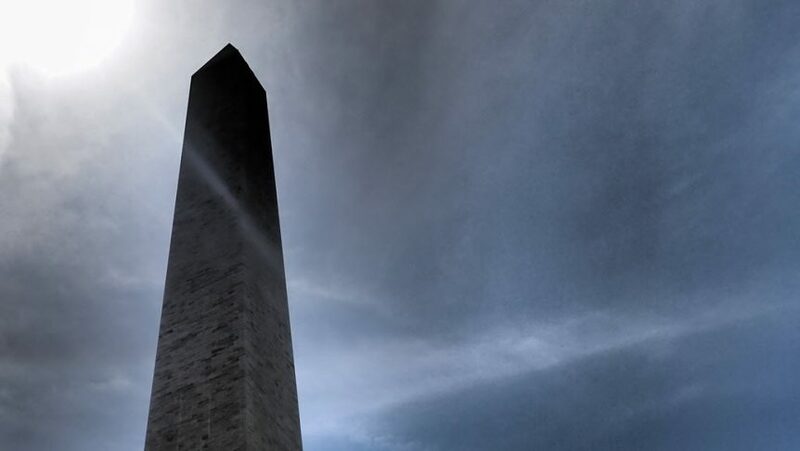 With SKY these have been replaced by Obelisk which was developed to correct the inherent security flaws and the centralizing that happened with Bitcoin and the many altcoins that have followed in its footsteps. In some ways, even Ethereum is affected in the same way to a lesser degree. This distributed consensus algorithm tackles the centralizing problem and creates the “Web of Trust.” With this concept, each node connects directly to the other nodes on the network where it has a list of all other nodes in its routing tables. From here each node has its own personal blockchain that acts as a public broadcasting channel. As these are visible and all the consensus decisions are made through these personal chains, the community can perform audits for collusion or cheating.